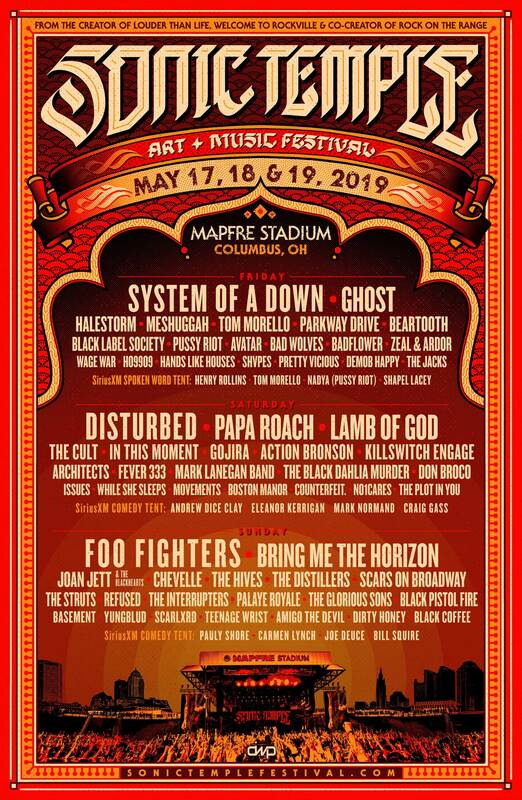 Saturday, May 18 and Sunday, May 19, 2019 at MAPFRE Stadium in Columbus, Ohio. The previously announced music lineup also offers one of America’s most diverse festival offerings this spring. The Blackhearts, The Cult, and many other chart-topping and up-and-coming music artists on three music stages. Premium food and beverage selections, art installations, and enhanced onsite experiences are also planned. Dirty Honey, No1Cares, and The Jacks. 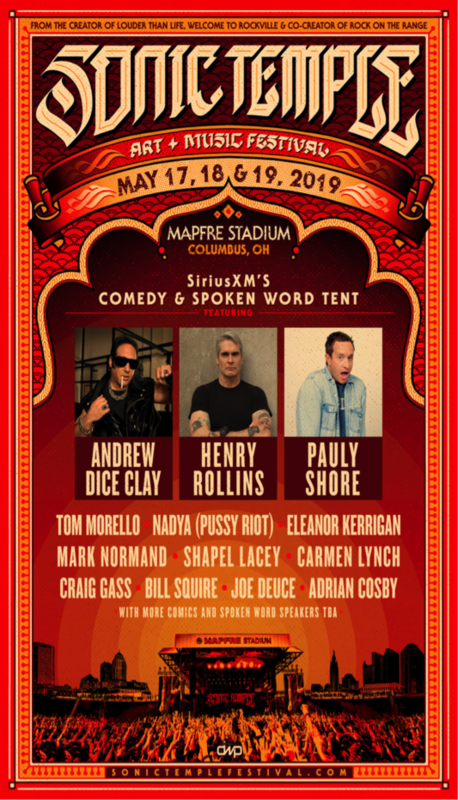 multiple years at the annual event; and Northern Invasion, which had 50,000 in attendance for its fourth year in 2018.